The characterisation of fluid transport properties of rocks is one of the most important, yet difficult, challenges of reservoir geophysics, but is essential for optimal development of hydrocarbon and geothermal reservoirs. 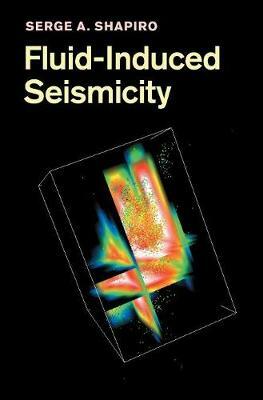 This book provides a quantitative introduction to the underlying physics, application, interpretation, and hazard aspects of fluid-induced seismicity with a particular focus on its spatio-temporal dynamics. It presents many real data examples of microseismic monitoring of hydraulic fracturing at hydrocarbon fields and of stimulations of enhanced geothermal systems. The author also covers introductory aspects of linear elasticity and poroelasticity theory, as well as elements of seismic rock physics and mechanics of earthquakes, enabling readers to develop a comprehensive understanding of the field. Fluid-Induced Seismicity is a valuable reference for researchers and graduate students working in the fields of geophysics, geology, geomechanics and petrophysics, and a practical guide for petroleum geoscientists and engineers working in the energy industry.